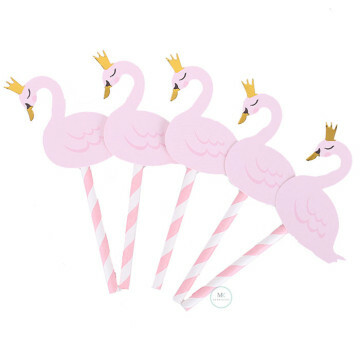 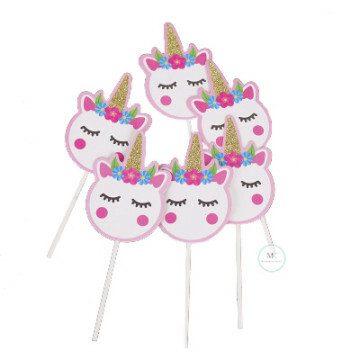 Celebrate all things magical with these six unicorn cupcake toppers to give the finishing touch to your sophisticated party. 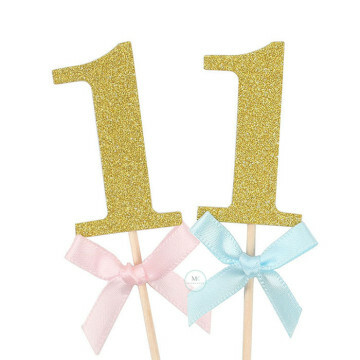 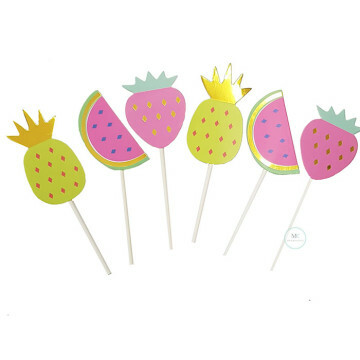 These cupcake toppers would be perfect for a ocean / under the sea birthday party theme! 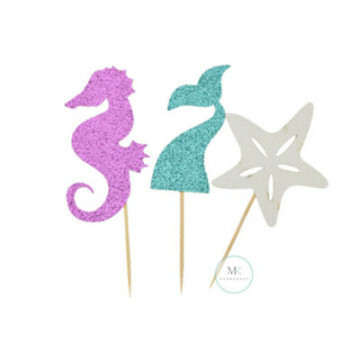 These cupcake toppers will be the perfect addition to your Mermaid /Ocean theme party! 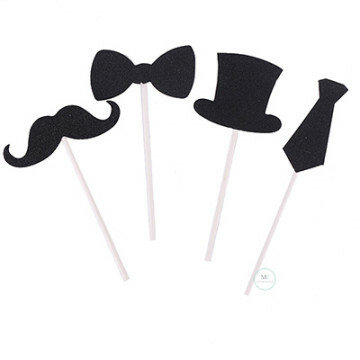 This Gentleman Cupcake topper include mustache, bow tie, hat and tie that will add that masculine touch to those delicious cupcakes at that party you're planning. 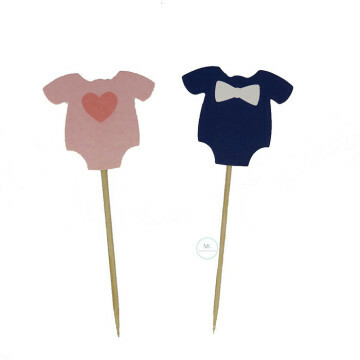 Little moustaches are perfect for a Little Gentleman baby shower, first birthday party or even for a Father's Day celebration. 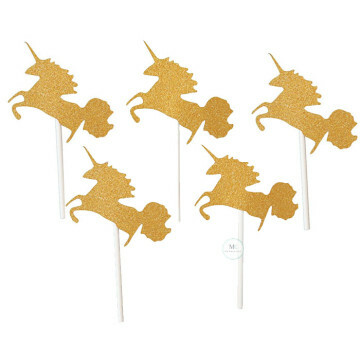 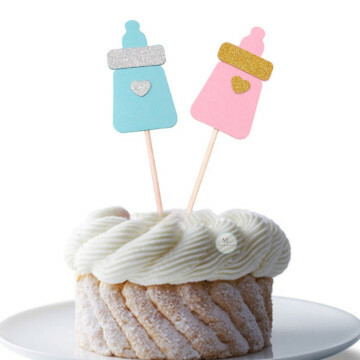 Make your next celebration magical with this glittery unicorn cupcake toppers. 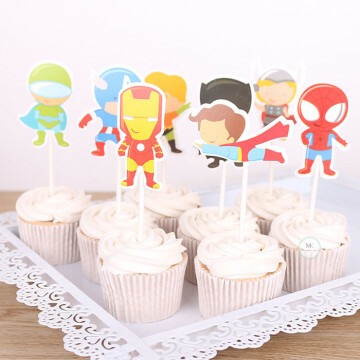 Featuring 8 every little boy's favourite superhero, these cupcake toppers are cute additions to your cupcakes and appetizers for your little one's superhero birthday party! 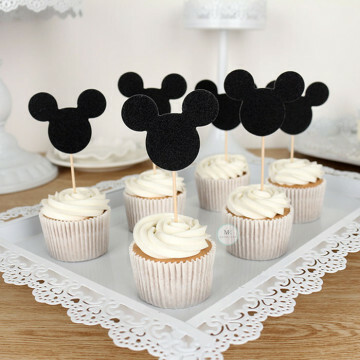 These Minnie Mouse cupcake topper are cute additions to your cupcakes and appetizers for your little one's Disney birthday party!